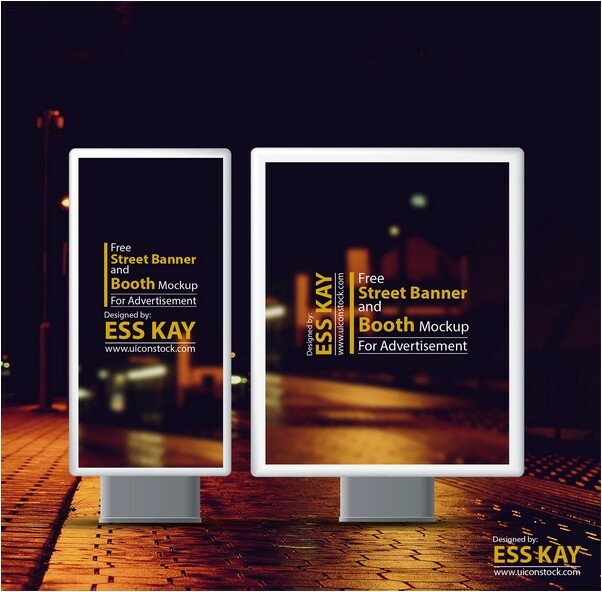 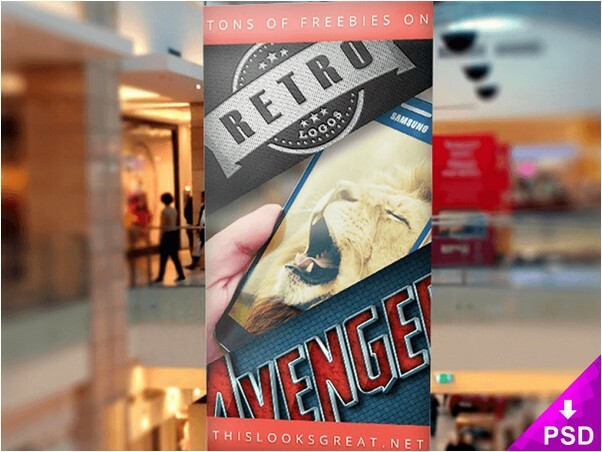 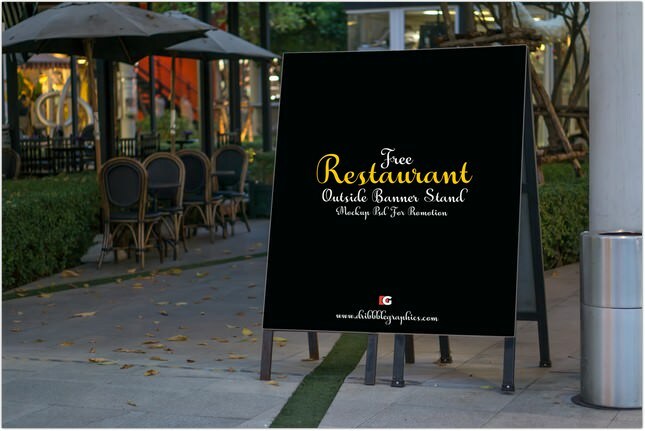 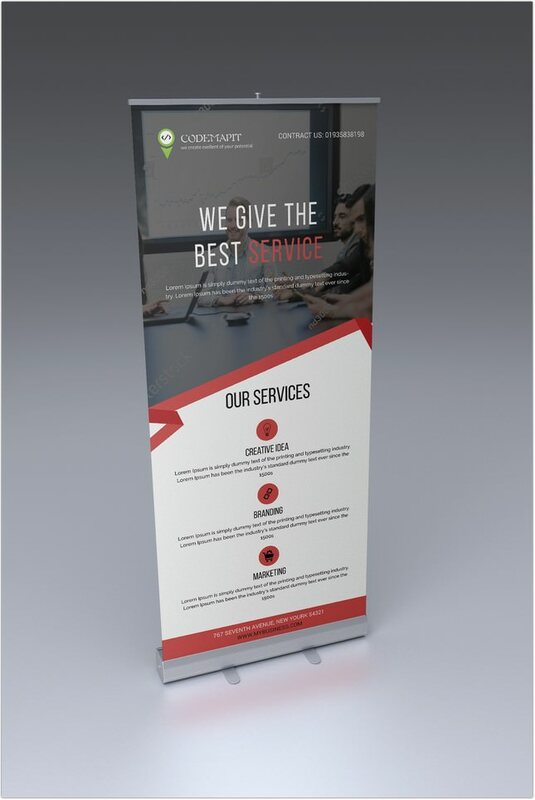 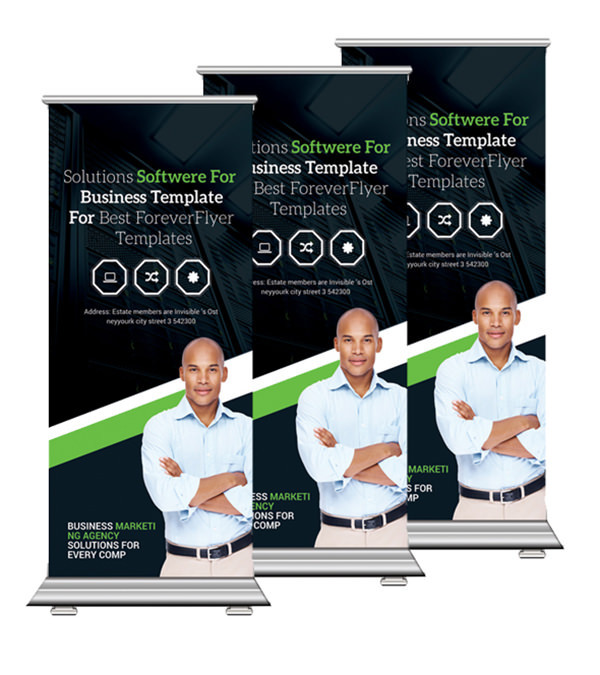 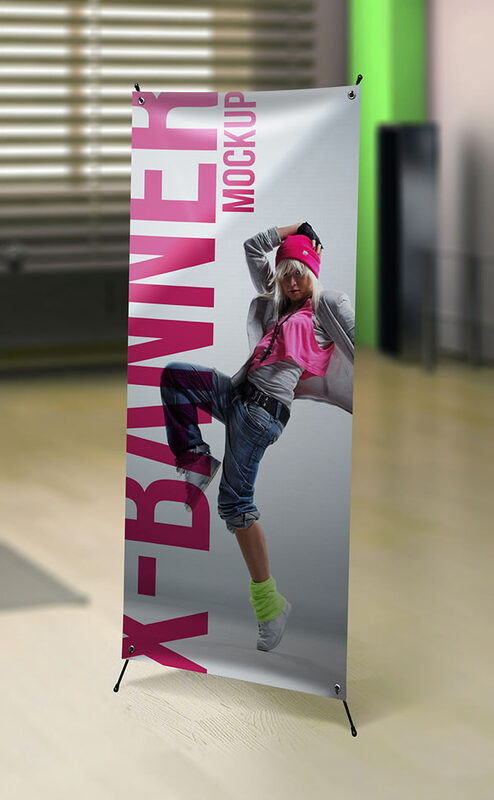 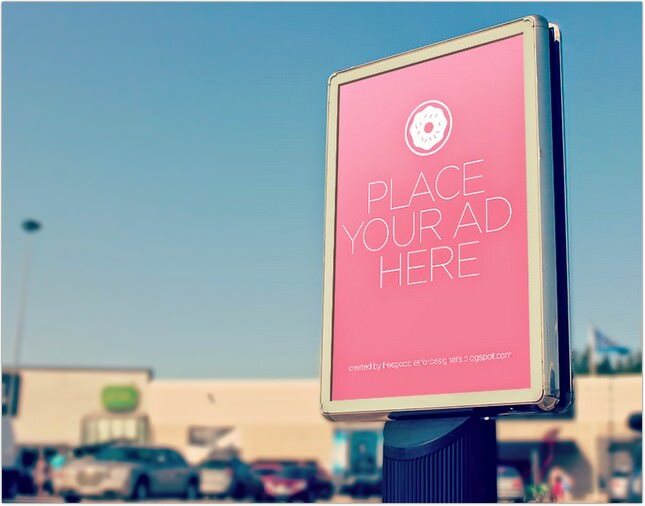 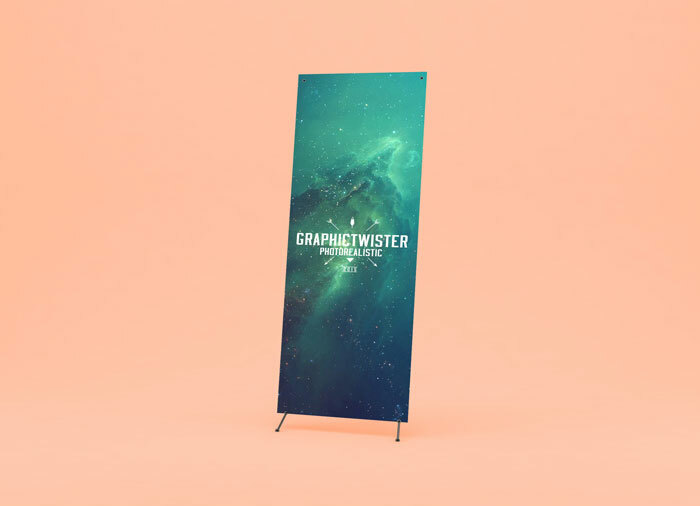 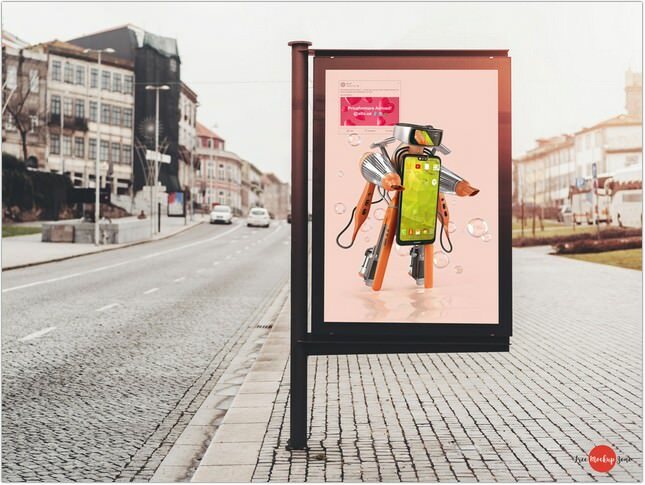 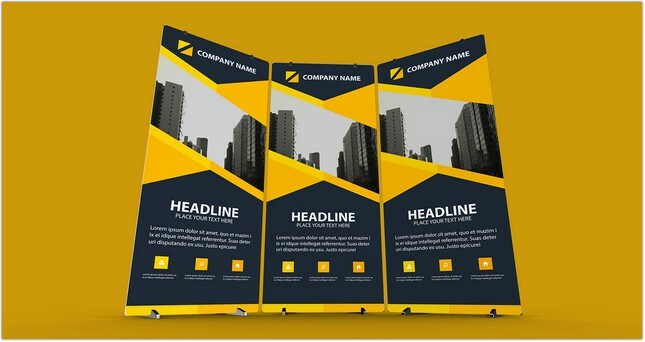 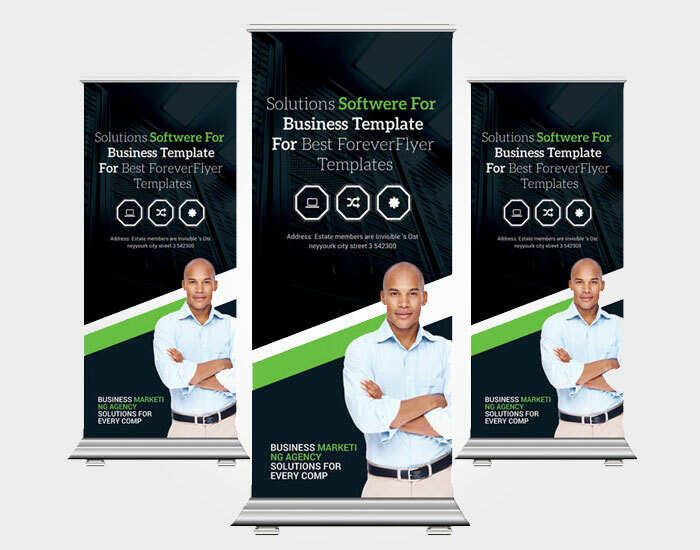 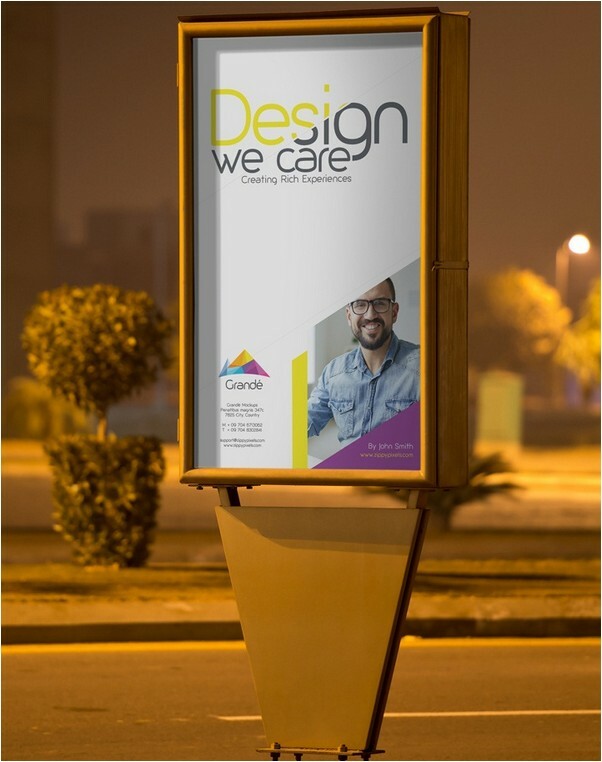 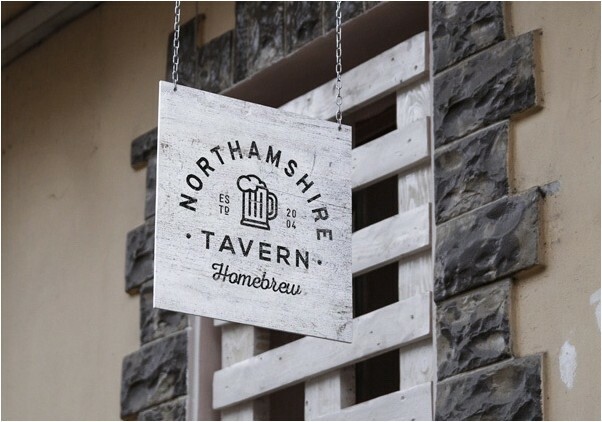 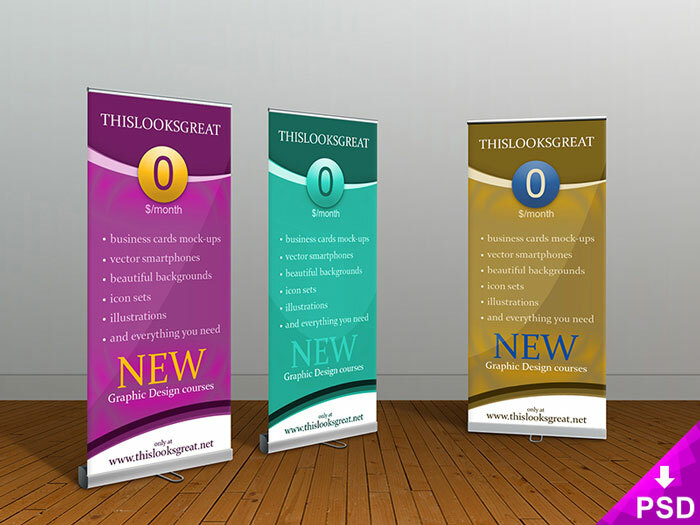 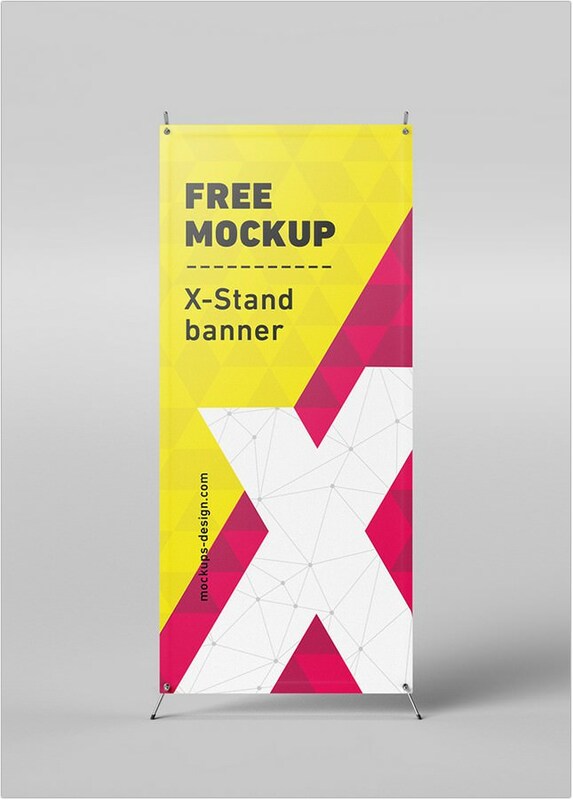 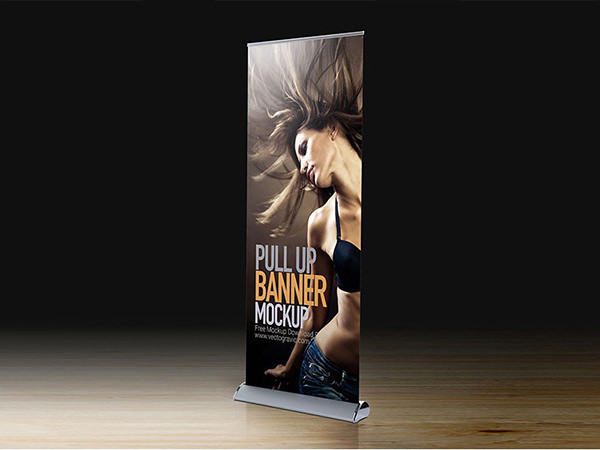 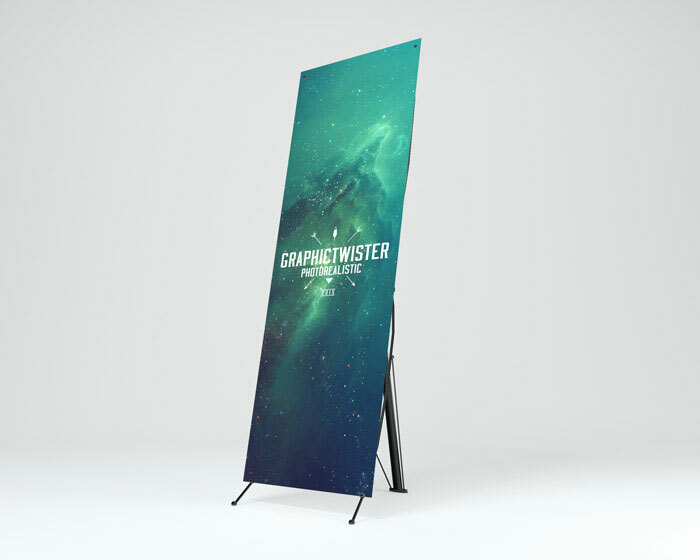 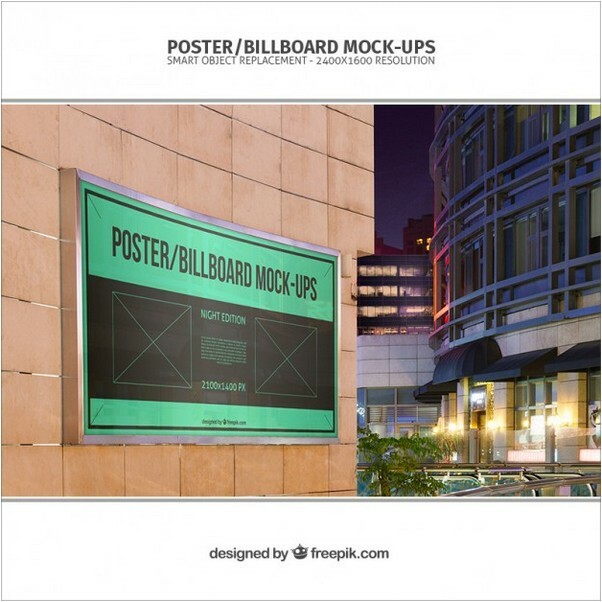 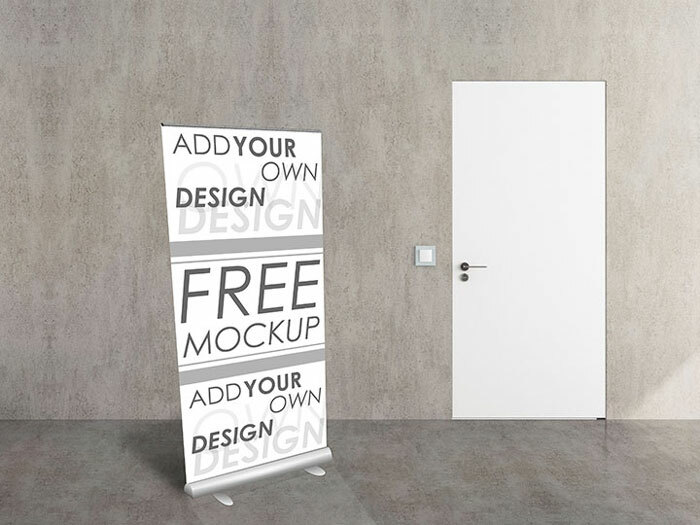 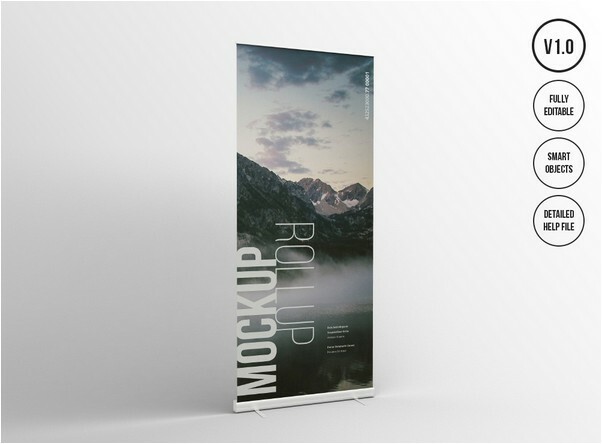 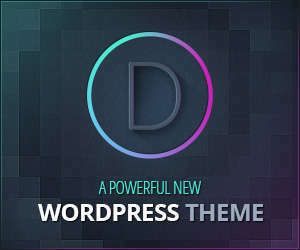 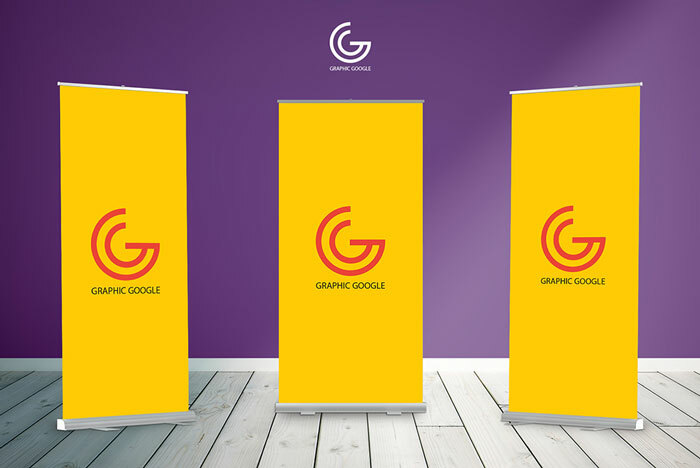 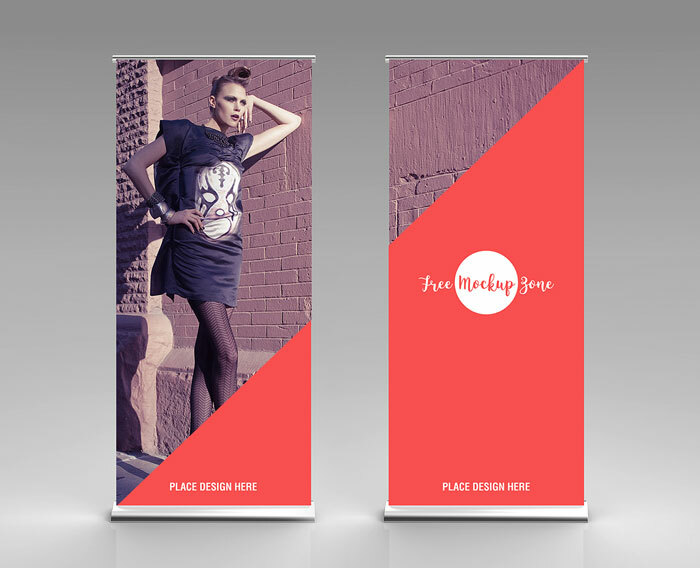 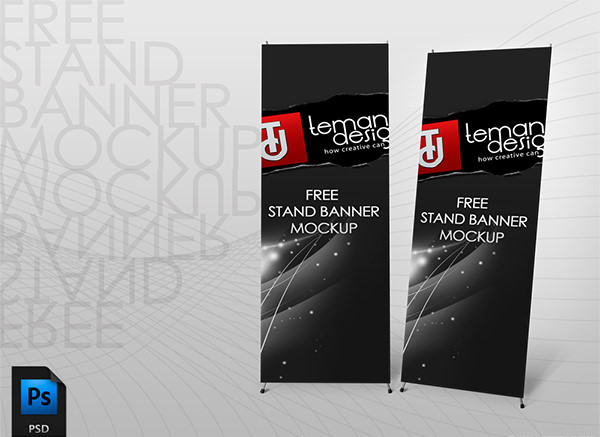 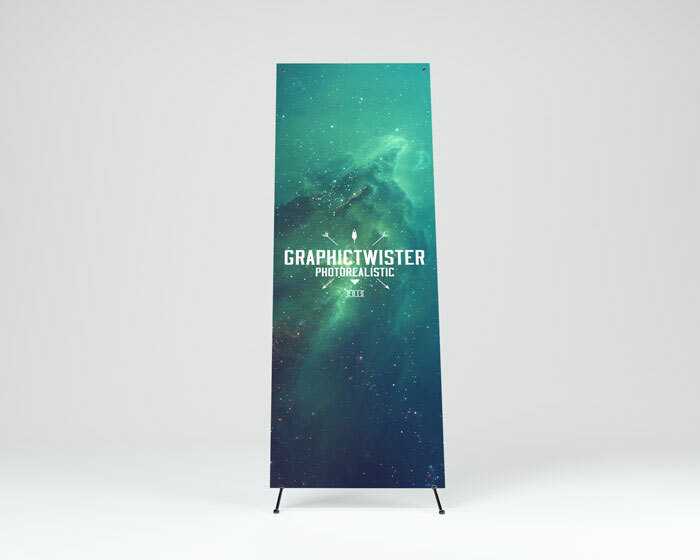 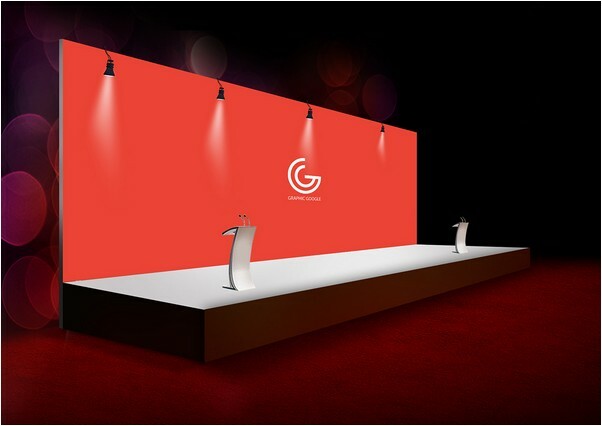 Are you confused about how to create a presentation for your banner advertising design?, a mockup is the best solution to showcase your awesome banner design, this tool will help you to demonstrate, evaluate and present your design without ever needing to build a physical model. 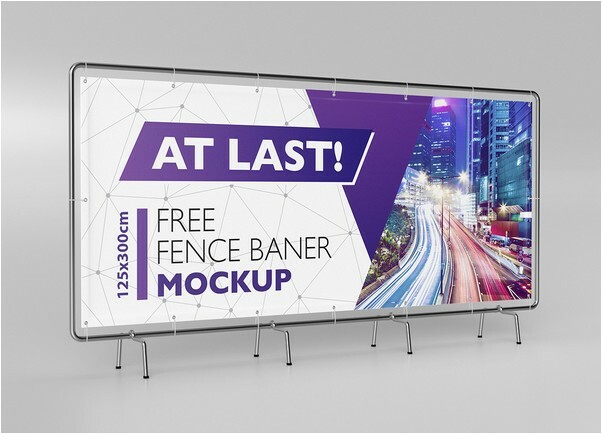 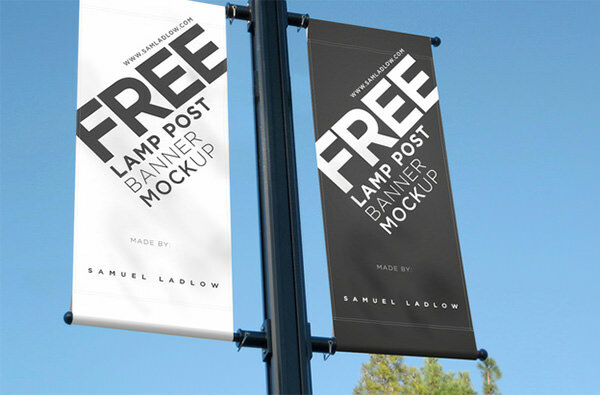 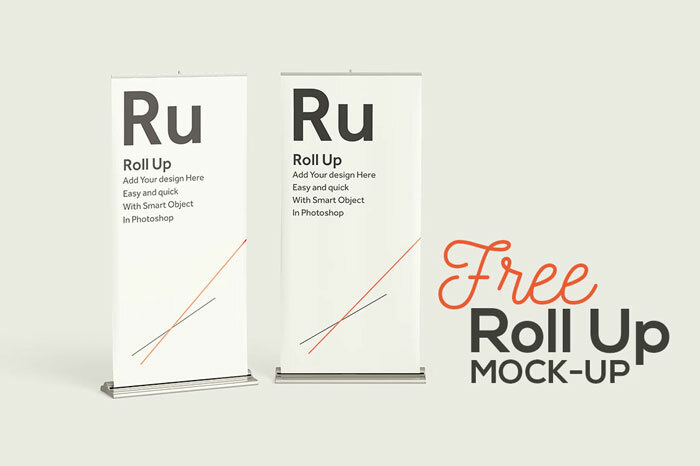 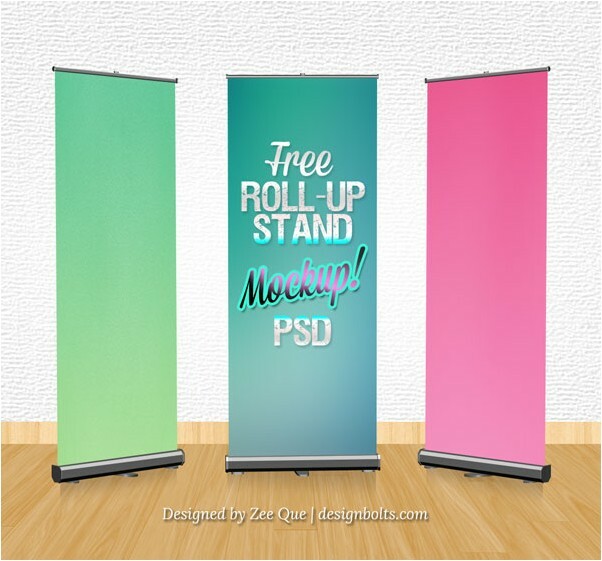 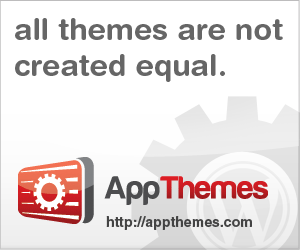 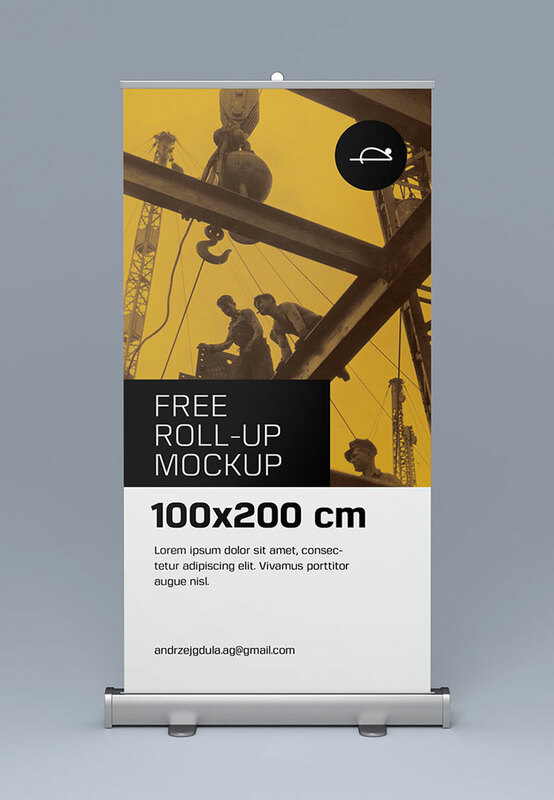 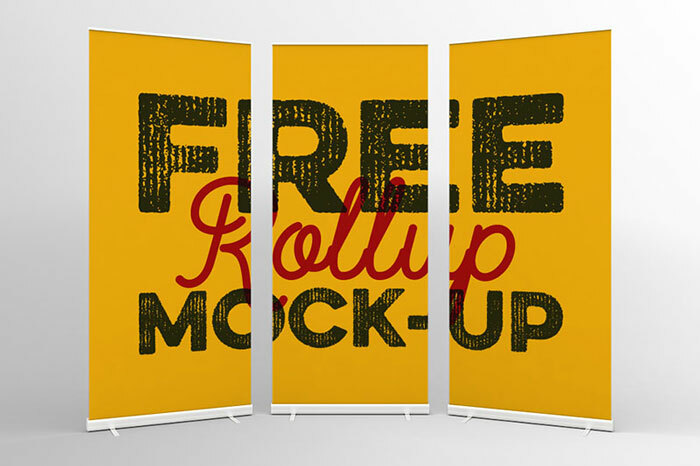 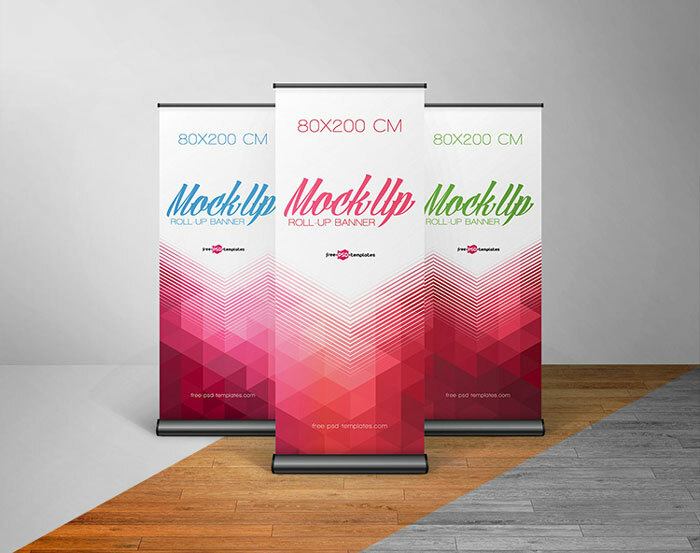 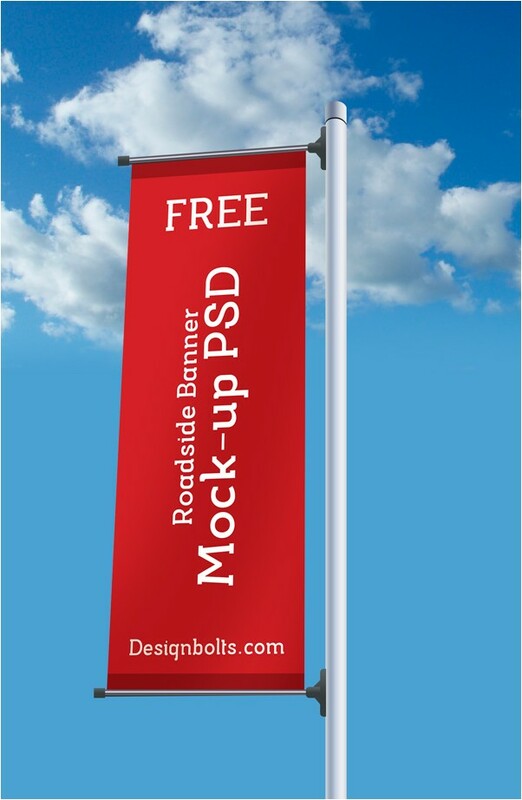 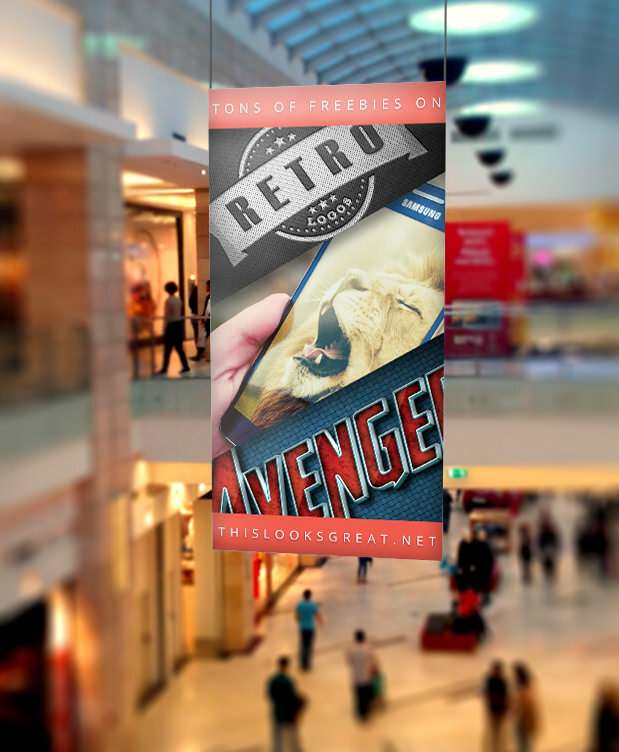 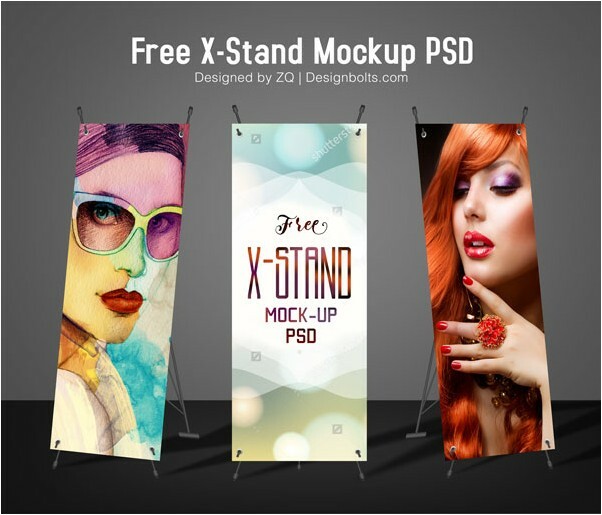 In this post, you will find the best free banner mockups with realistic photos, environment and background that you can customize easily. 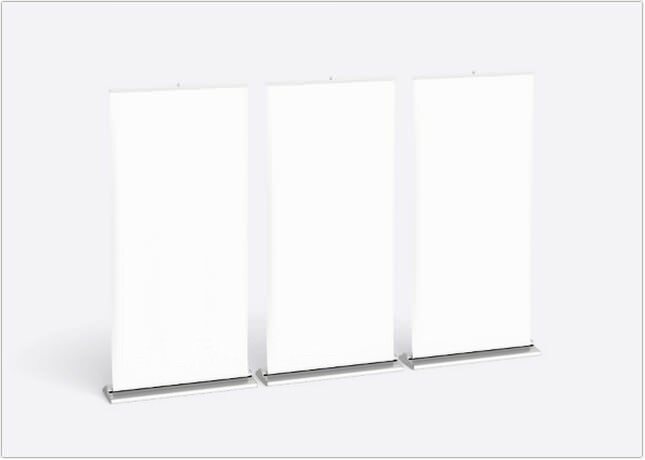 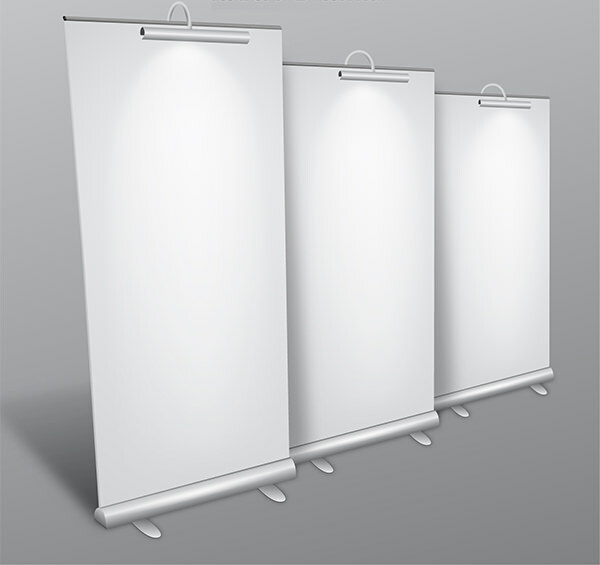 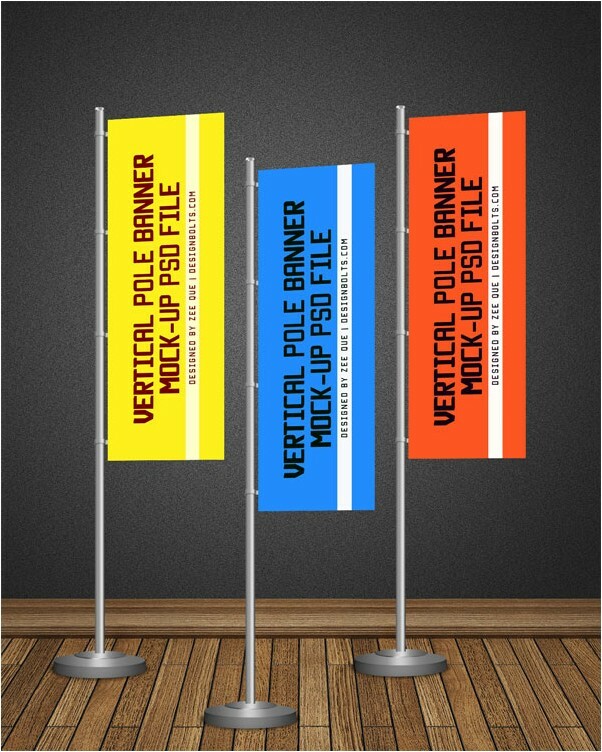 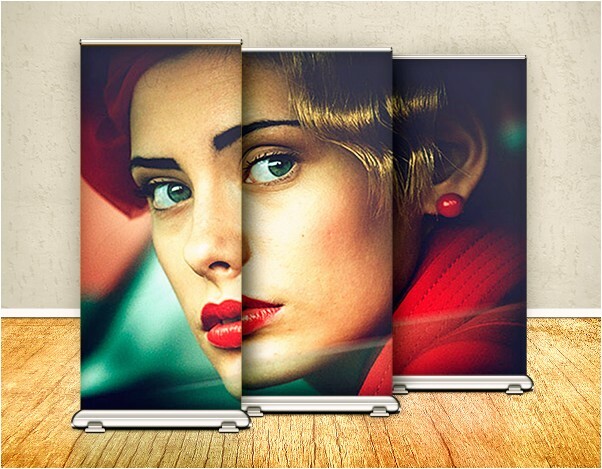 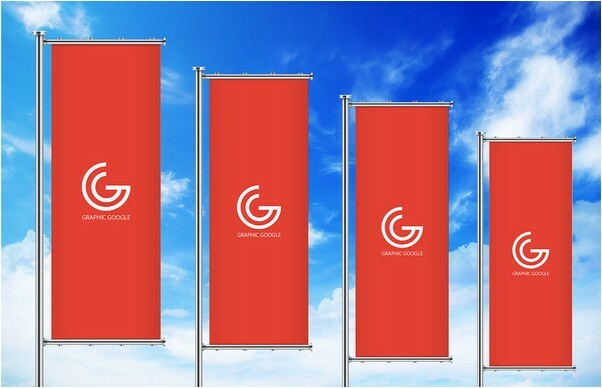 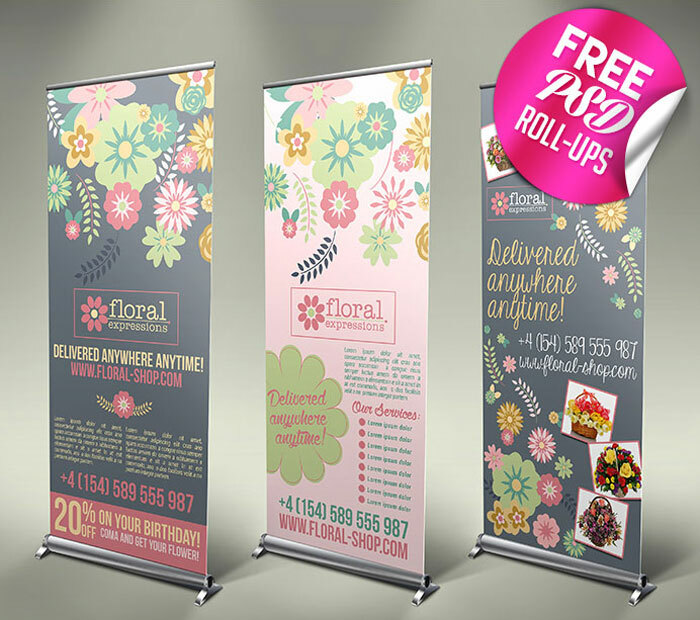 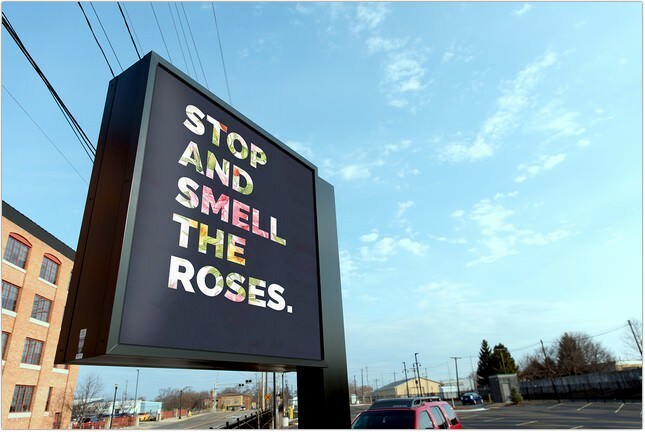 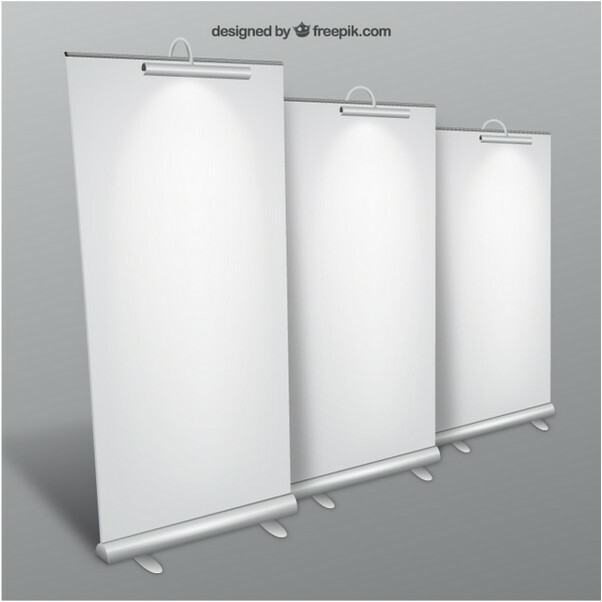 You can use them to present roll-up banners design, billboard advertising, retractable banner stands and outdoor advertising.